With RoomSketcher, it’s easy to create a floor plan with dimensions. Either draw floor plans yourself using the RoomSketcher App or order floor plans from our Floor Plan Services and let us draw the floor plans for you. 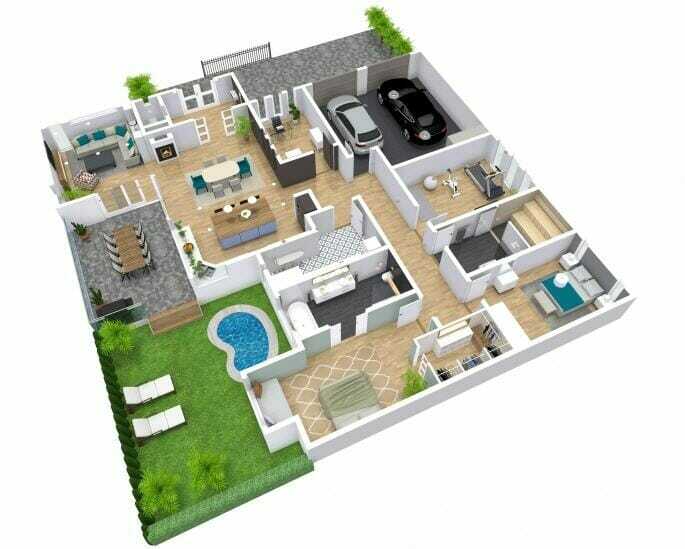 RoomSketcher provides high-quality 2D and 3D Floor Plans – quickly and easily.